The House of Representatives took a step toward closing the gender wage gap and ensuring women earn equal pay for equal work. 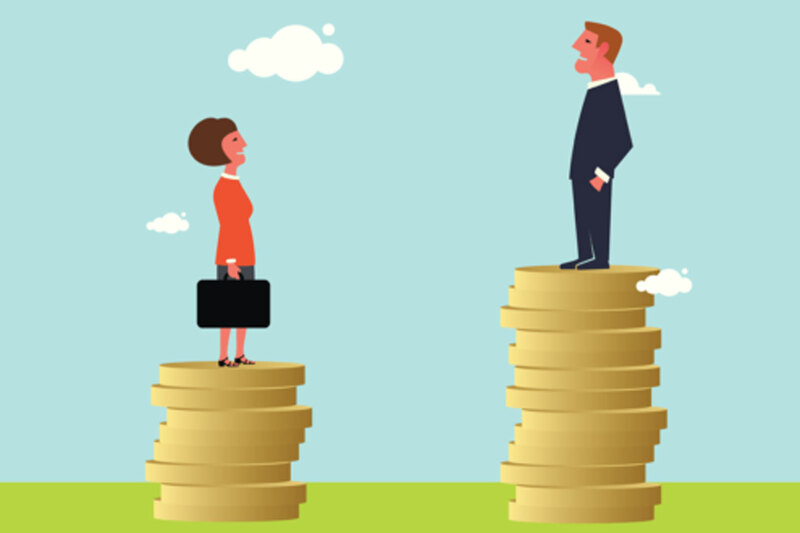 House Bill 5386, “An Act Concerning Various Pay Equity and Fairness Matters,” passed the state House of Representatives with bipartisan support in a 142 to 4 vote. The legislation, which would prohibit employers from asking prospective employees about their previous wages, now heads to the state Senate for further consideration. The gender wage gap affects families at all income levels and all professions. In Connecticut, women working full-time earn 83-cents for every dollar paid to men and women of color are hit even harder. Each year, Connecticut women lose a combined $5.5 billion due to the wage gap. This has a cumulative impact over a woman’s lifetime, impacting her through retirement. By strengthening pay equity legislation that has been on the books since 1963, we can prevent the unexplained pay gap that occurs even after accounting for differences in qualifications, experience and skill-set.